And know exactly where to put your most important calls-to-action. Discover what could be lurking under the surface of your website! 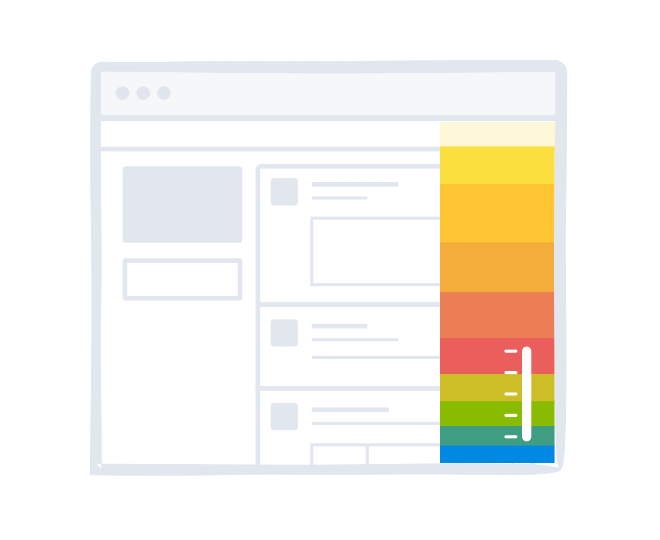 We’re proud to be the originator in webpage heatmap technology. 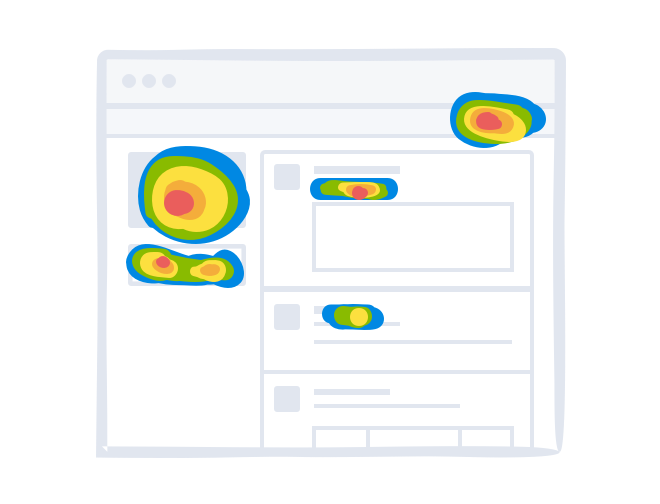 We designed our Heatmap report to quickly show you the highest areas of click activity on any of your webpages. Know where your call-to-action sweet spot is. 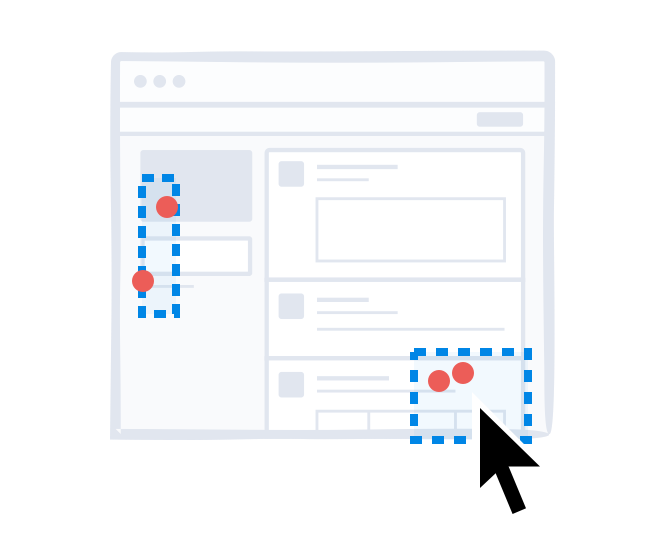 The Scrollmap report shows where the most popular scroll-depth of your webpage is - and that’s usually a prime spot for an important call-to-action. For those of you who prefer a more precise look and want to see individual clicks on your webpages, this report is for you. 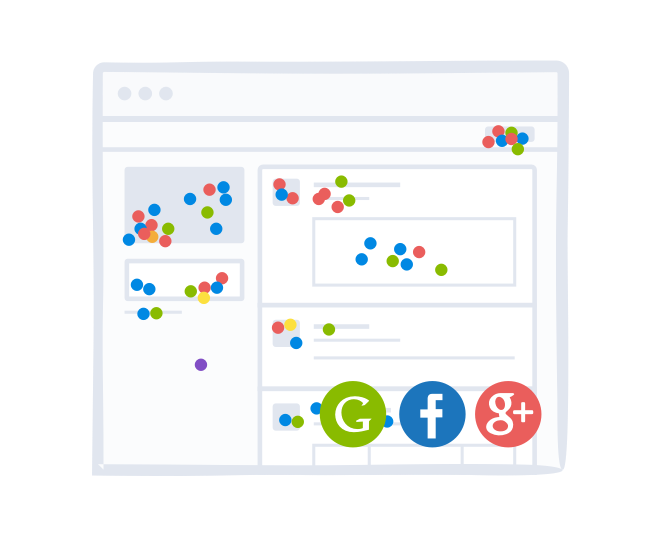 The Confetti report displays color-coded dots that represent individual clicks and can be segmented by various metrics (time on site, OS, geography, etc.). 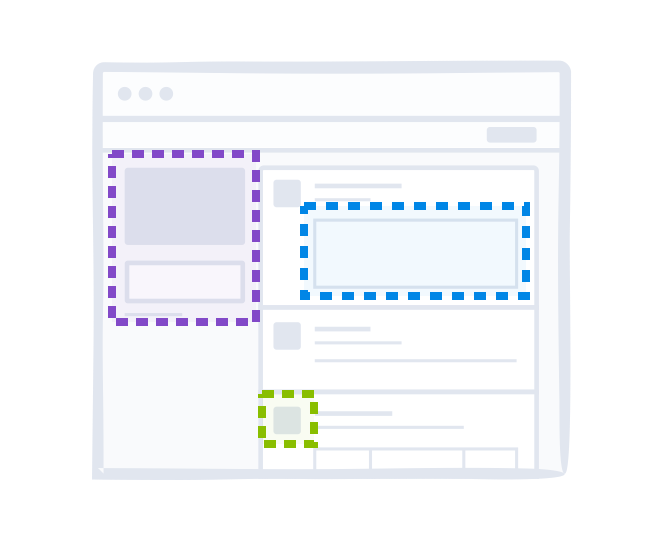 Know the percentage breakdown of clicks on all your webpage elements. This is helpful when it comes to determining which webpage calls-to-action are the most popular. The List Report is for those who want to see a purely numerical report of the number of clicks on their webpage elements. Sometimes you just need the numbers to slice-and-dice important behavioral insights.